On the surface, this seems like the perfect phone for those who don’t want to spend a fortune. 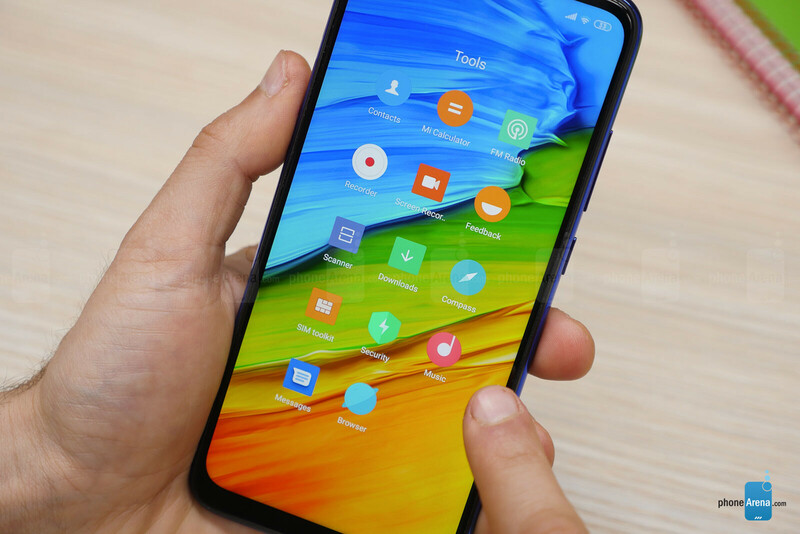 I have lived with the Redmi Note 7 in the past week and it is mostly the great phone that you think it is, but there is one big drawback that we need to talk about that prevents me from recommending this, and any other Xiaomi phone right now. 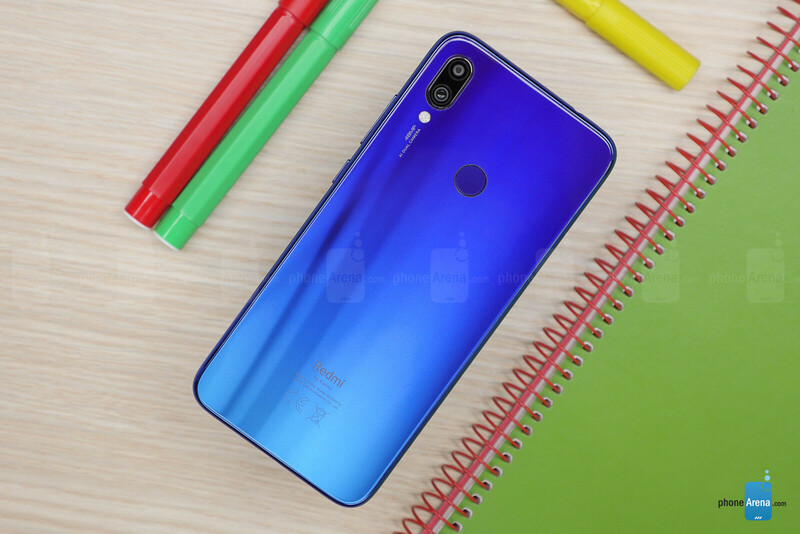 The Redmi Note 7 has no less an appeal than much more expensive devices: it’s made of glass with a metal frame. It is very solidly put together and it comes in three beautiful colors, a gorgeous red one, the blue one that we have up for review and a classic black version. You have a power button and a volume rocker on the right side and they feel very nice, with a good amount of travel, while on the bottom you have a USB-C port and a speaker. You also have the good old headphone jack at the top, and right next to it, an infra-red blaster so that you can use your phone as a remote control for your TV set or air conditioner. 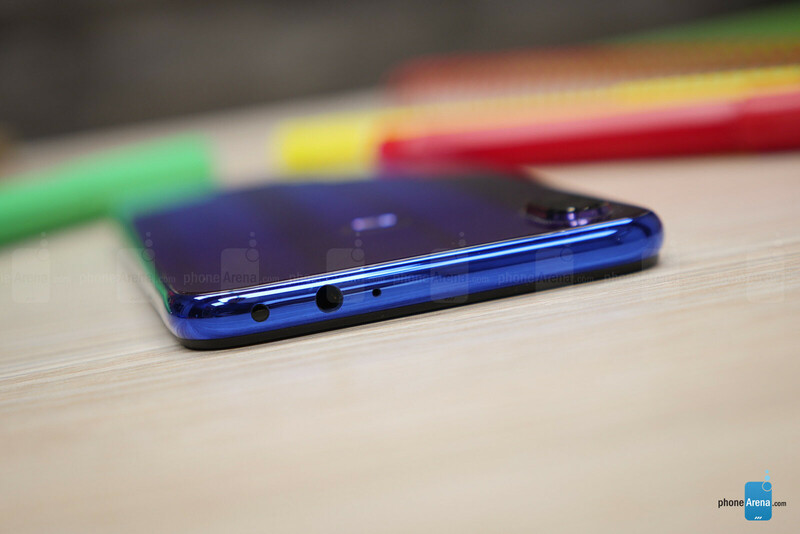 The screen is a 6.3-inch LCD one with a teardrop notch at the top and a slightly bigger chin than on most top-end flagships. The resolution is 1080p Full HD which means everything looks perfectly sharp and the screen overall has pleasing colors. There are a few slight imperfections that only a trained eye would notice: there is light bleed at the top and bottom parts of the screen, so you don’t get perfectly even brightness, and then, it’s not an AMOLED screen so you don’t quite get the perfect deep blacks and the higher contrast. Unless you really care about display quality, you might not even notice those minor issues. 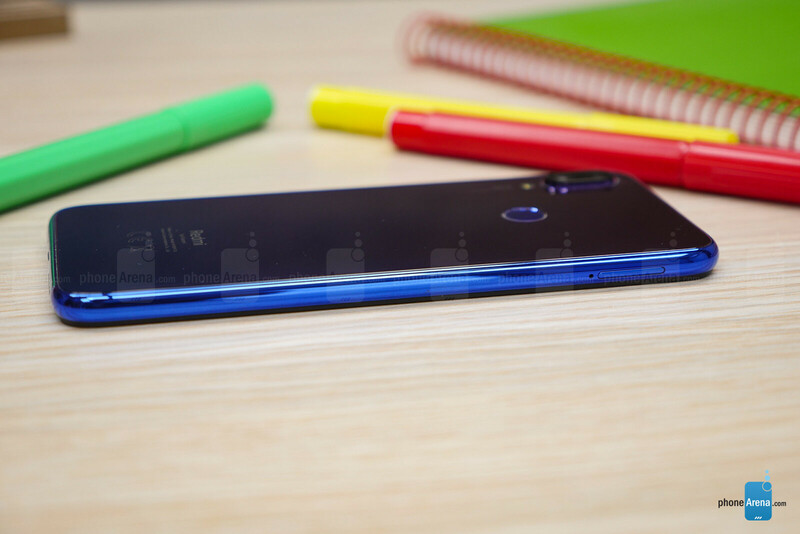 Under the hood, the Redmi Note 7 is powered by the Snapdragon 660 processor, coupled with 4GB RAM. This proves to be a nimble combination and the phone runs at a cheerfully snappy speed. 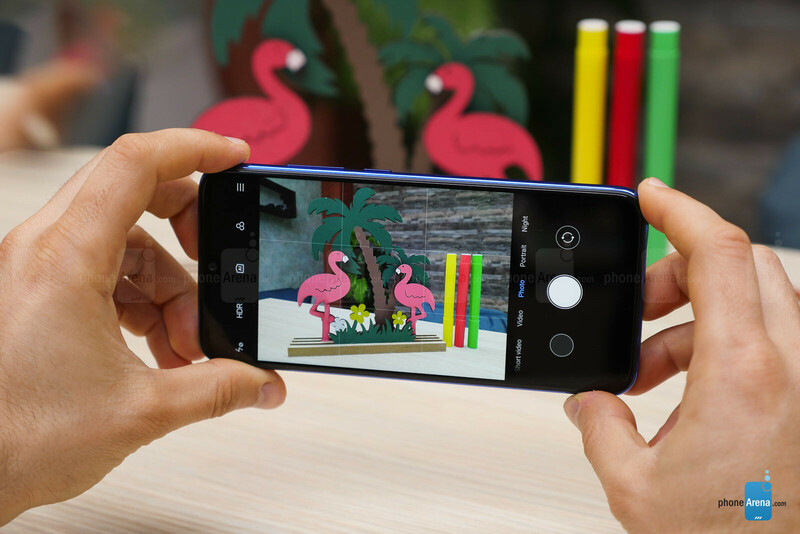 You also get 64 gigs of on board storage, double that of most phones in this price range, and you also have a microSD card slot for expandable storage. And with this in mind, it’s time to take a look at the one and probably only huge downside of owning and using this phone. The problem is called MIUI and this is the name of Xiaomi’s custom Android interface. It’s not the prettiest thing around, but that’s whatever, the one place where it fails catastrophically is notifications. This phone will not deliver half of my notifications on my lockscreen AT ALL and there is no way to fix this. This has been an issue that’s been going on for years and it affects many phones by the brand, from the cheapest to the most expensive ones, and Xiaomi just seems to turn a blind eye to the countless complaints. For example, Facebook Messenger delivers notifications just fine. Instagram messages, however, do not appear at all on your lockscreen. Gmail emails seem to appear fine, but Google Calendar notifications either make it with a huge delay or never at all. You NEVER know which notification will pass through, you have to manually unlock the phone, swipe the notification dropdown and this is the only way you can find out. Speaking about notifications, let’s mention the other important drawback on the Redmi Note 7. The pathetic, tiny, almost impossible to see notification LED light. It’s there: on the bottom of the phone, but it is so tiny and weak, you basically cannot see it at all. And it only supports one color: white. 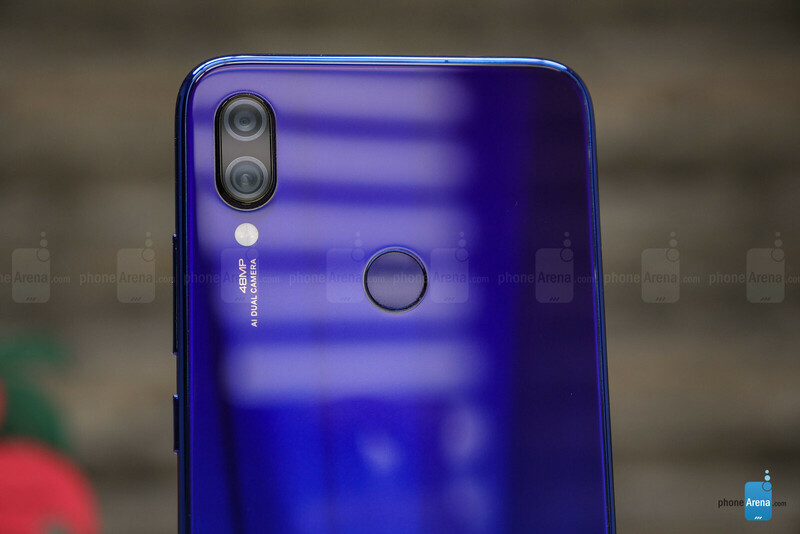 If you can live with these two limitations, chances are you will be perfectly happy with the Redmi Note 7, but I know I can’t. Next up, the camera. You have a 48-megapixel main camera that does a very decent job both during the day and at night. There are no huge problems with these photos: they look mostly good. 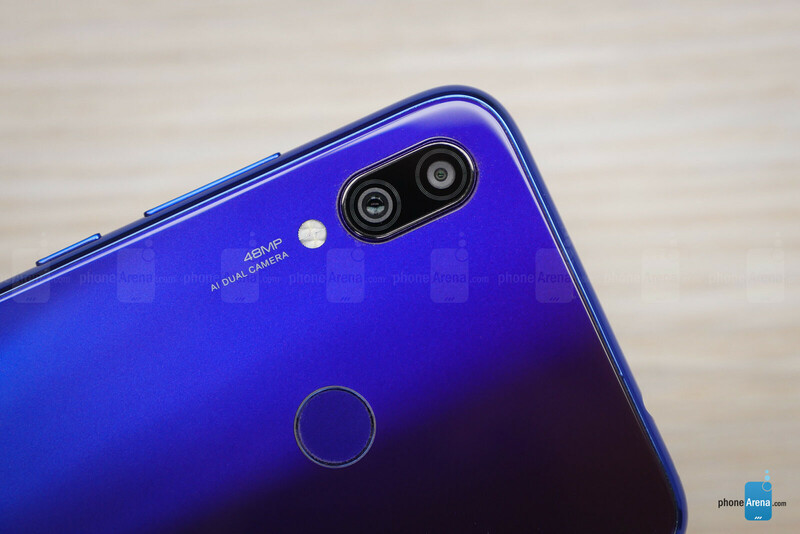 If you compare these pictures to photos from more expensive phones, you would notice that colors on the Redmi Note 7 appear a bit on the dull side and the exposure is a bit dimmer, plus you don’t quite have the same amount of detail, but really, the differences are not huge by any means. At night, we recommend trying out the Night mode which takes just an extra second, but captures a lot more detail and brings out the needed light that’s often missing in such conditions. Finally, battery life. You have a big, 4,000mAh battery on board which performs better than the majority of much more expensive flagship phones out there, and unless you really don’t put your phone away, you will probably get an average battery life of two days. Xiaomi provides a bunch of useful stats the moment you plug your phone to charge. For example, you can see exactly how much time has passed since you last charged your phone and in our case, we were averaging around 40 hours on a single charge. You also get a Quick Charge 4.0 fast charger in the box too which is a nice extra. Voice quality is also quite good, but still not quite as clear as you get on other phones, plus if you are spoiled with voice over LTE, you don’t have that extra here. 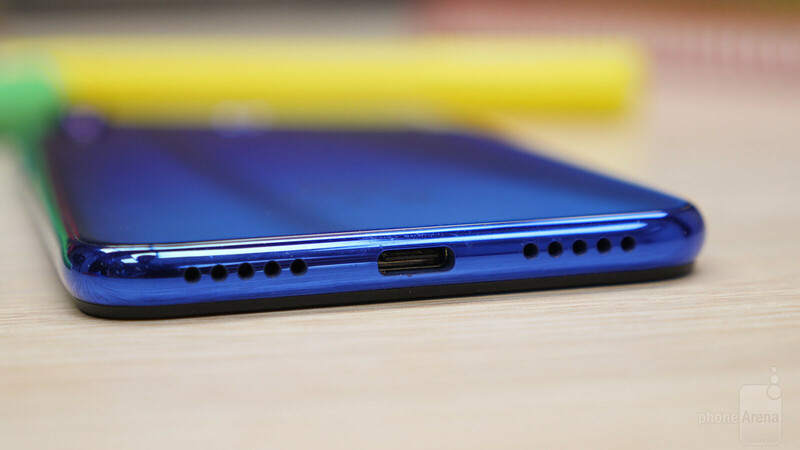 Calls are handled by a big in-call speaker right above the front camera and while it’s not the loudest around, there is software boost for bigger volume that does a good job. You also get a single bottom firing loudspeaker that is neither the best, nor the worst, it lacks the depth you get on more expensive phones these days and it sounds a bit tinny, but it still gets quite loud and it definitely meets and exceeds the expectations for an affordable phone speaker. The big downside here is called MIUI we don’t even take issue with its looks, but more so with the broken notifications that are a dealbreaker. 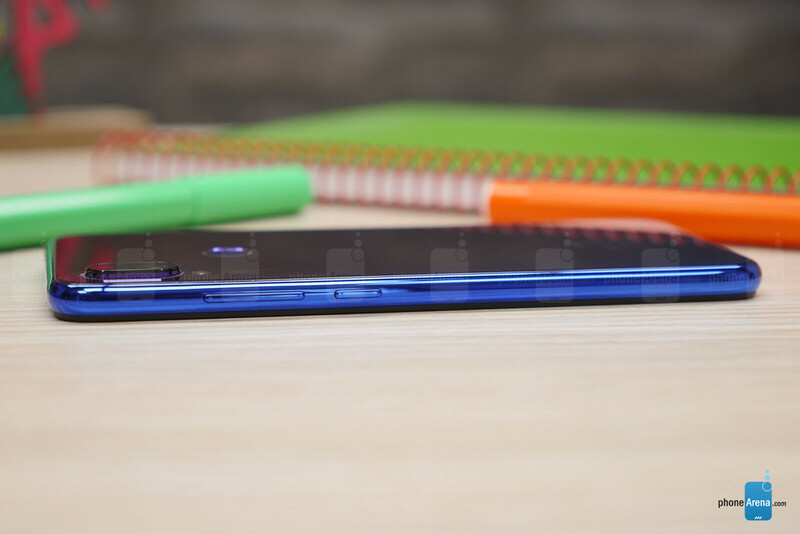 Despite everything great going on with it, we can’t recommend the Redmi Note 7 for this one reason. 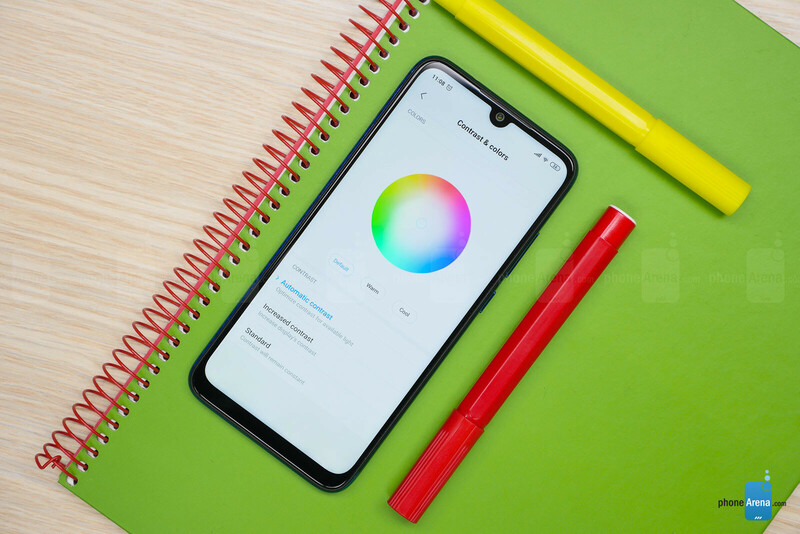 If you don’t mind unlocking your phone and swiping that notification shade every single time to check your notifications, chances are that the Redmi Note 7 will not disappoint. I agree with the broken lockscreen notification. Everytime I wanted to check what kind of notification I got, I must open my phone first then I can see it. Because all other phone brands that I have used deliver lockscreen notifications perfectly and I feel everyone is so used to having notifications just work on their lockscreen that it might be too confusing to have a phone where you just can't rely on lockscreen notifications. This is exactly why I say at the end that for those who don't use that feature, you should be quite happy with the Redmi Note 7. So the weak notification light is a minus but no notification light at all on iPhones isn't? I guess you missed that one? I generally just go straight to the battery and pros and cons sections of these reviews and I'm never disappointed by the inconsistencies when compared to iPhone reviews. By your "testing" the iPhone Xr has better battery life than this phone. Come on guys, it's time for you to start doing proper battery tests that match the rest of the planet. You can always use an alternative lockscreen that will show the notifications and I've not cared for a notification light in years, so I wouldn't care about it anyway. Which leaves as the biggest issue, a bit of light leakage. I'm considering getting a Xiaomi Note 7 Pro with 128GB storage, just to see how well it does. Like someone said why would you not recommend a device just because the notification is not what you are used to.. 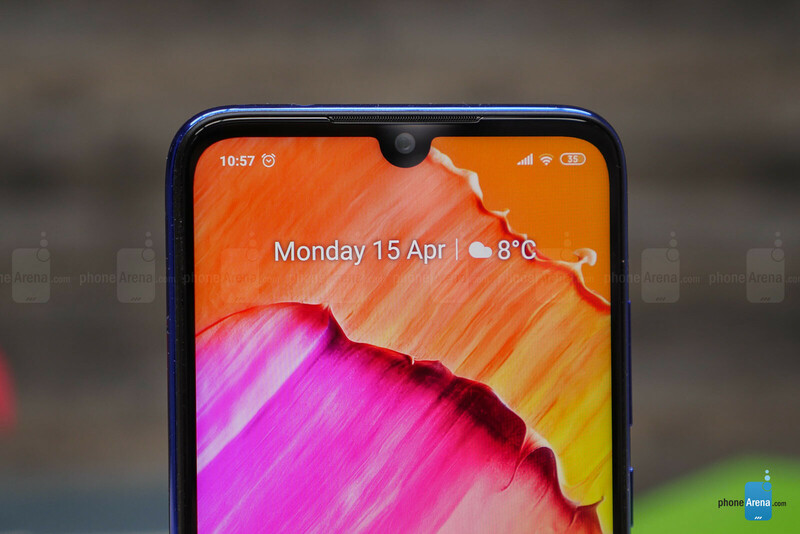 I use the Xiaomi Mi Max 3 and I have no problem with the way the notification works.. Clearly this point is subjective and condemning and otherwise excellent device because of such perceived flaw is laughable.. Another funny thing is harping on the tiny led notification while phones five times the amount doesn't even have any.. Millions of people disagree with Victor's huge deal breaker. This phone offers incredible value. 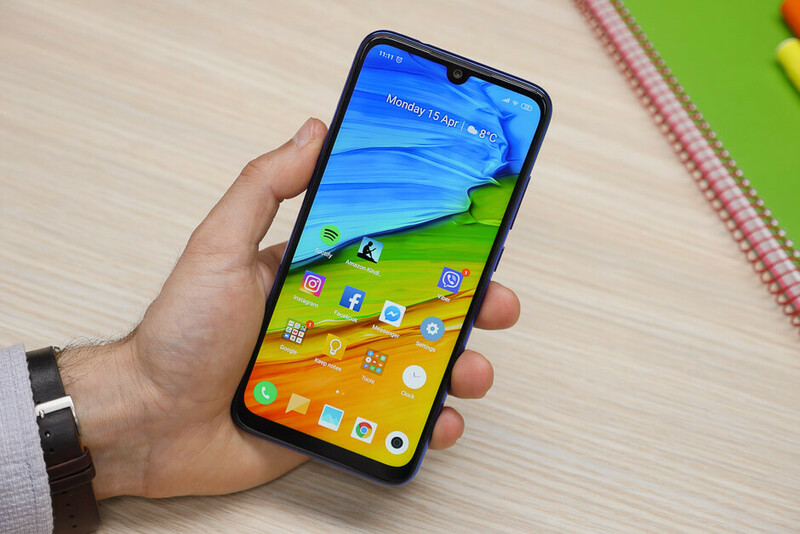 What's the big deal with glass back cover? It feels gross & sticky, not to mention those disgusting fingerprints. Why do "premium" phones have it ?! Yuck ! High-quality polycarbonate with a rough surface is a lot better. This phone costs a fraction of the XR and this wasn't taken into consideration?? Might as well pay $1000 for a better notification's shade and abysmal battery life. I wonder which phone i'm refer to?